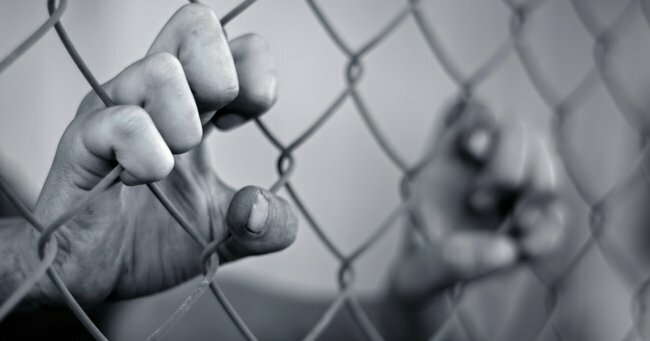 Nauru files leaked reveal the true story of refugee abuse. Nauru data leak paints 'disturbing picture' of refugee abuse, human rights groups say. The release of a huge archive of files into detention at Nauru are extremely distressing to read and almost replicate the evidence handed over to the Government two years ago, Human Rights Commissioner Gillian Triggs says. The leaked files, published on The Guardian website this morning, detail the trauma and abuse inflicted on children held in detention by Australia on the Pacific island of Nauru. More than 2,000 incident reports were leaked which outlined various abuses, including assaults, sexual assaults and self harm between 2013 and 2015. It was the largest leak of documents from inside Australia’s asylum seeker regime. The reports range from a guard allegedly grabbing a boy and threatening to kill him when he moves to the community, to a guard allegedly slapping a child in the face, The Guardian reported. Ms Triggs said about 50 children were being held on Nauru, but they have been vastly over-represented in the incident reports. “Distressing though it is to read, its sad to realise, for example, as you pointed out, that the statistical reports in relation to children is far higher, and we reported that as well,” she said. Human Rights Watch Australian director Elaine Pearson said the files painted a “disturbing picture” of the abuse on Nauru. “The fact that the number of serious incidents has not declined but continued steadily, and in some cases escalated, is further proof that the failure to address abuses is a deliberate policy of the Australian Government to deter further boat arrivals,” she said. The Department for Immigration said it was checking the reported cases had been dealt with appropriately. “The documents released this morning are historical in nature and have been the subject of previous reporting by the Department in relation to the overall number of recorded incidents over time,” it said in a statement. “It’s important to note many of these incident reports reflect unconfirmed allegations. Ms Pearson said the Turnbull Government should act now, much like they did when the alleged abuse in juvenile detention was exposed in the Northern Territory. “The Australian Government needs to take immediate steps to remove people from this environment of abuse,” she said. Shen Narayanasamy, from the activist group, GetUp, said the files indicated the situation on Nauru was much worse than previously thought.